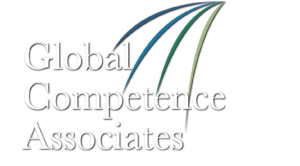 Global Competence Associates, LLC are the leaders in the original worldwide consensus research on global competence since 1999. Our rigorous research is foundational to our portfolio of supportive services such as assessment, training, certification, and consultation. 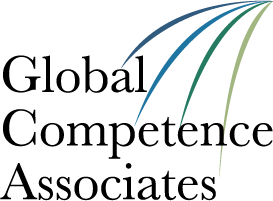 We are the creators of the Global Competence Aptitude Assessment (GCAA)®, which objectively measures the cultural knowledge, people skills, and attitudes that are critical for global readiness. The GCAA® provides targeted talent development diagnostics and intelligence for students and working professionals across business, government, nonprofit and education sectors around the world. Clients span all continents as well as the continuum of development from teenage years through senior professional tenure. Serving business, government, nonprofit and education sectors around the world. The GCAA® has assessed the global competence of working professionals, as well as students from high school through graduate school. 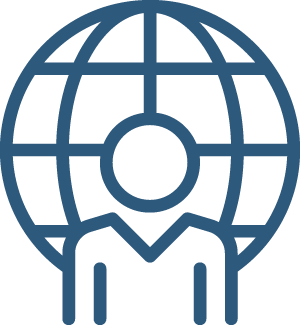 The GCAA® objectively evaluates individuals who work on international or virtual project teams, who interact with diverse populations, or who may embark on international assignments or studies, and it is used for many other selection and personal development purposes relating to global workforce development and global citizenship.